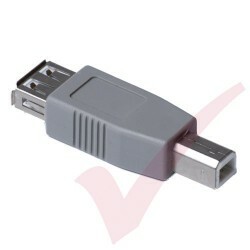 USB Products There are 37 products. 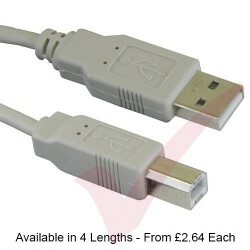 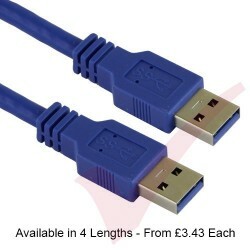 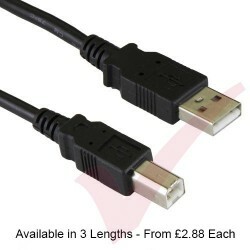 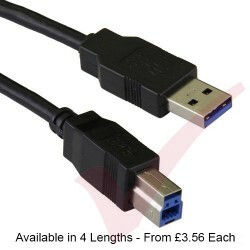 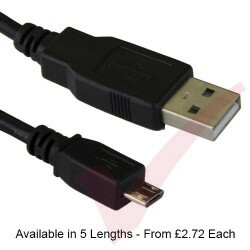 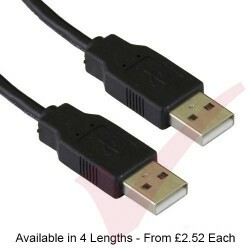 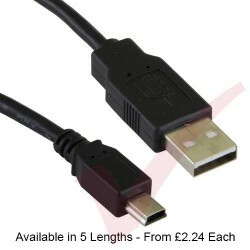 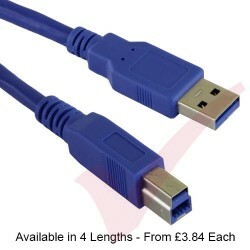 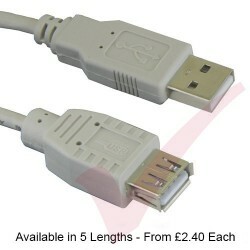 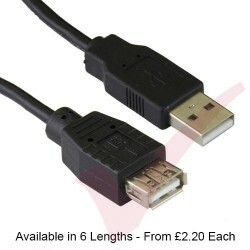 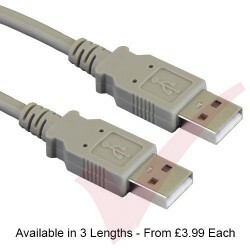 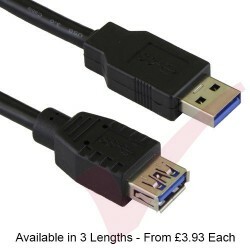 USB 2.0 Extension cable in various lengths, used to extend existing USB 2.0 cables. 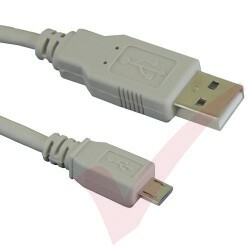 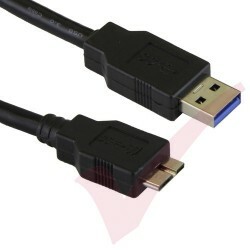 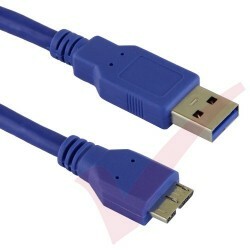 The USB2.0 A (male) to B (male) cables are used to connect devices such as a printer or scanner to a PC. 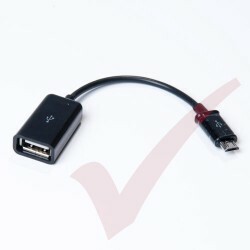 These cables features both a Type-A socket and a Type-C connector making it the ideal solution for converting a new Type-C socket into a Type-A socket. 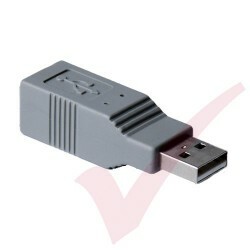 Perfect for plugging your USB flash-drive into a modern ultrabook. 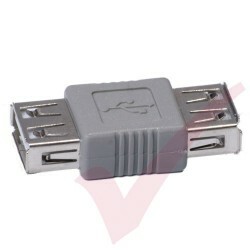 USB 2.0 type A socket to type A socket for coupling type A plugs together or simply converting a male connector in to a female connector. 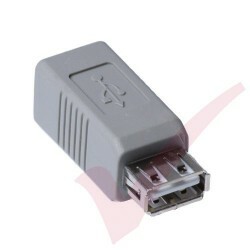 USB 3.0 is the new standard for super speed Universal Serial Bus, USB 3.0 can support speeds up to 5Gbps. 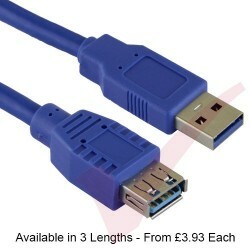 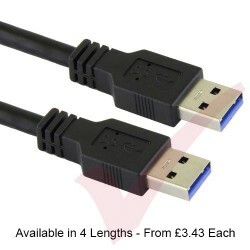 Our USB 3.0 cables are built to the USB 3.0 specification.